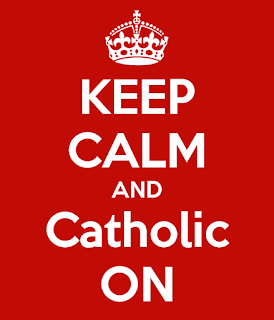 Catholic Traditionalists: Rebels with a Cause!!! And now for something completely different - good news!!!! The SSPX School in Wanganui! 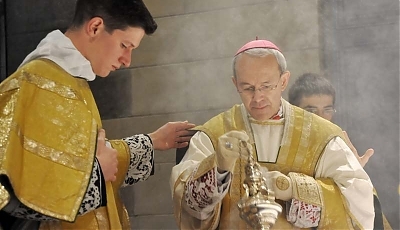 Must priests who come to Tradition be re-ordained?